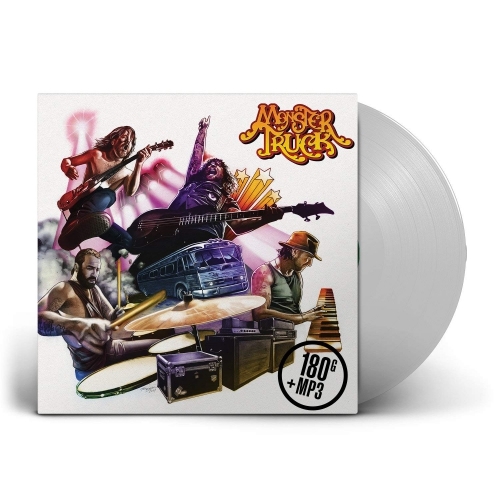 Monster Truck return with their brand new album ‘True Rockers’, out on Mascot Records/Mascot Label Group on 14 September 2018. True Rockers is the sound of a band letting loose and having fun. Album opener ‘True Rocker’ is a statement of intent and features Mr ‘I Wanna Rock’ himself, Dee Snider (Twisted Sister).